Diamond blades keep good cutting speed and cutting efficiency. Widely used in stone cutting and concrete cutting. 2.Cutting method: Laser welded for Wet or Dry CUtting, Silver welded for Wet Cutting. Bore size:25.4mm, 25.4/20mm, 50mm, 60mm etc or as your request. 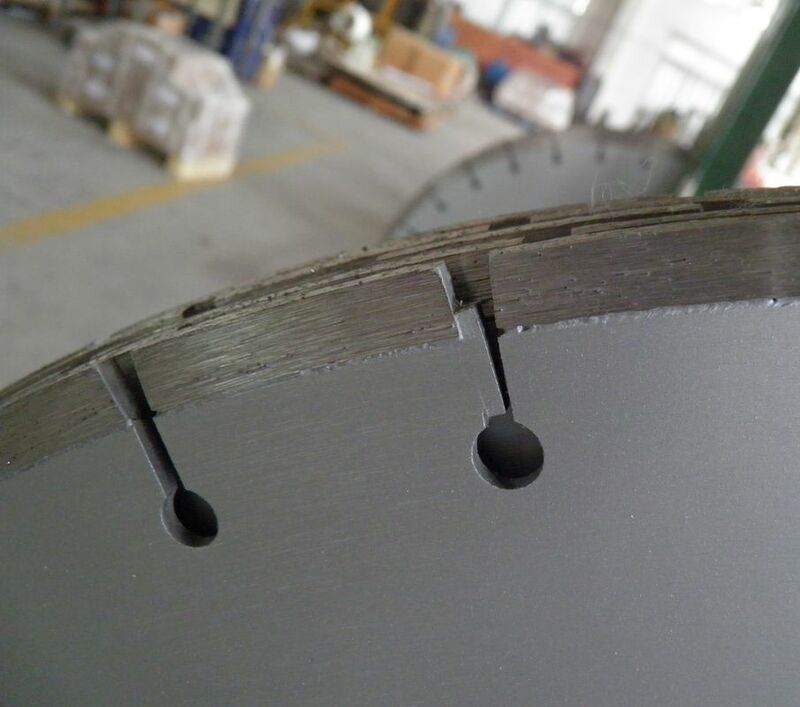 During your cutting work, using wrong blades for cutting may result lower cutting speed, and blade's fast consumption, even Permanent damage to your machine! To keep your good cutting performance, it's necessary to choose the correct blades. 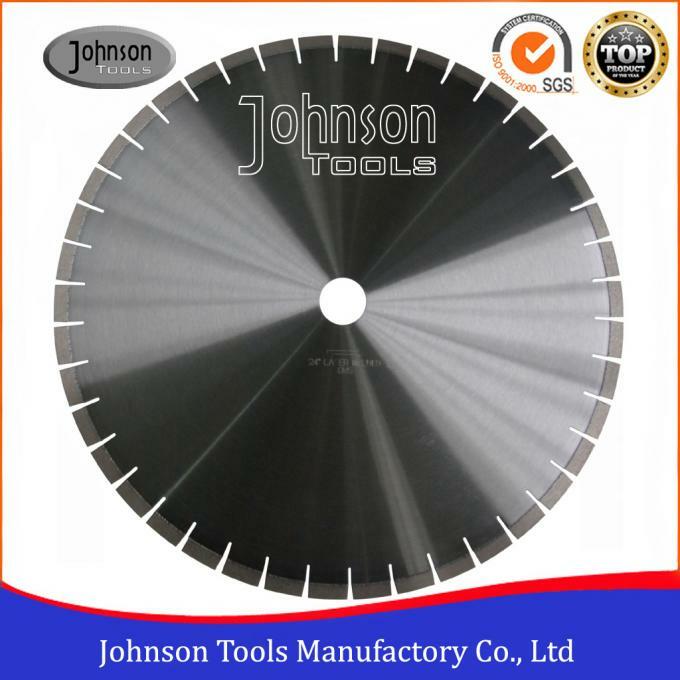 If you want to cutting different material without change blades, general purpose blades will be your best choice. Just tell us the material you mainly cutting, then our engineer will do the formula for you. Bore size: 25.4mm, 25.4/20mm, 50mm, 60mm etc or as your request.